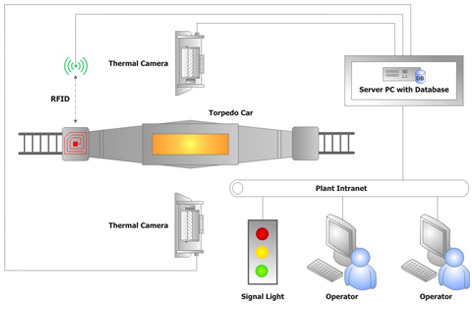 The Torpedo Car Monitoring System of Automation Technology is a turn-key solution for automatic Breakout-Early-Warning to guarantee plant safety. 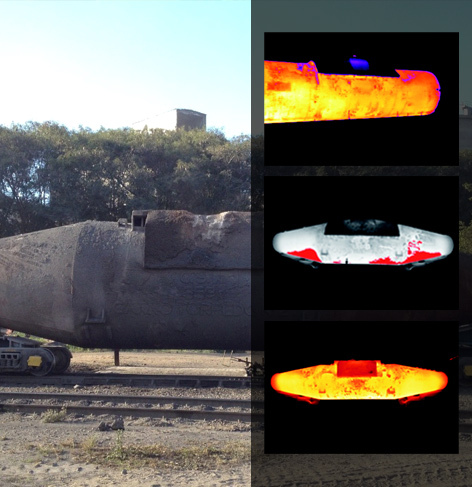 Trough the use of infrared cameras, our monitoring system allows a reliable assessment of the remaining lifetime of the refractory lining by monitoring the torpedo cars during operation. 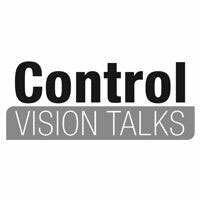 Generally, the maintenance intervals for refractory material are determined based on experience. For safety reasons, these time intervals are commonly quite conservative. 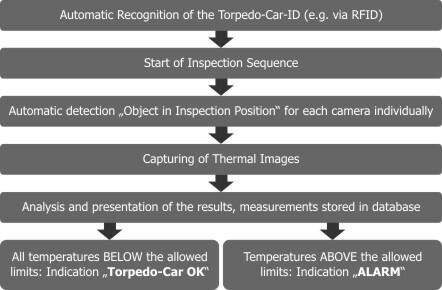 However, infrared cameras mean a alternative solution for determining the torpedo car condition because the external surface temperature is a reliable indicator of the condition of its refractory lining. The number of heats can thus be maximized without any safety issues and the re-lining can be scheduled more precisely. Considering the high costs for the refractory maintenance, the system can significantly contribute to a reduction of the production costs of steel. monitoring of the refractory material during operation.